The Dutch cabinet’s emergency legislation which it will enact if Britain crashes out of the EU without a deal gives the cabinet uncontrollable powers, most parties in parliament say. The legislation gives a minister the right to change or withdraw laws without parliamentary approval and without being put out to consultation to the Council of State. And GroenLinks leader Jesse Klaver has said the legislation ‘is more appropriate to a dictatorship than a democracy’. However, VVD parliamentary party leader Klaas Dijkhoff said the concern is premature. ‘This emergency law cannot come into effect without parliament,’ he said. 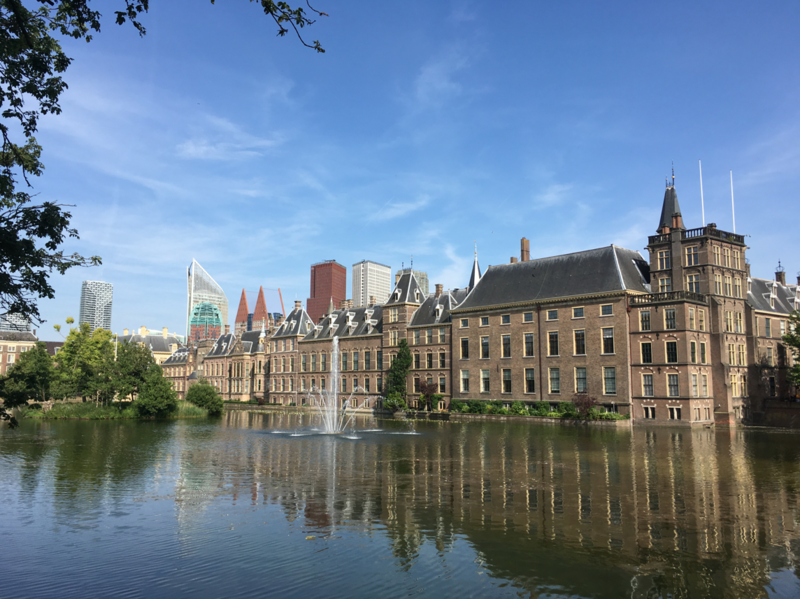 Foreign affairs minister Stef Blok sent the emergency powers legislation to parliament last month as part of the preparations for a no-deal Brexit, which pundits say is becoming increasingly likely. He said at the time that the aim is to make sure that people can still travel to the UK without too many problems, and to deal with practical matters, such as the legality of a British driving licence in the Netherlands. He will discuss the draft legislation with MPs in January.